Introducing lovely Notperfect script font with cyrillic typeface. Perfect for posters, prints, ads. logos etc. 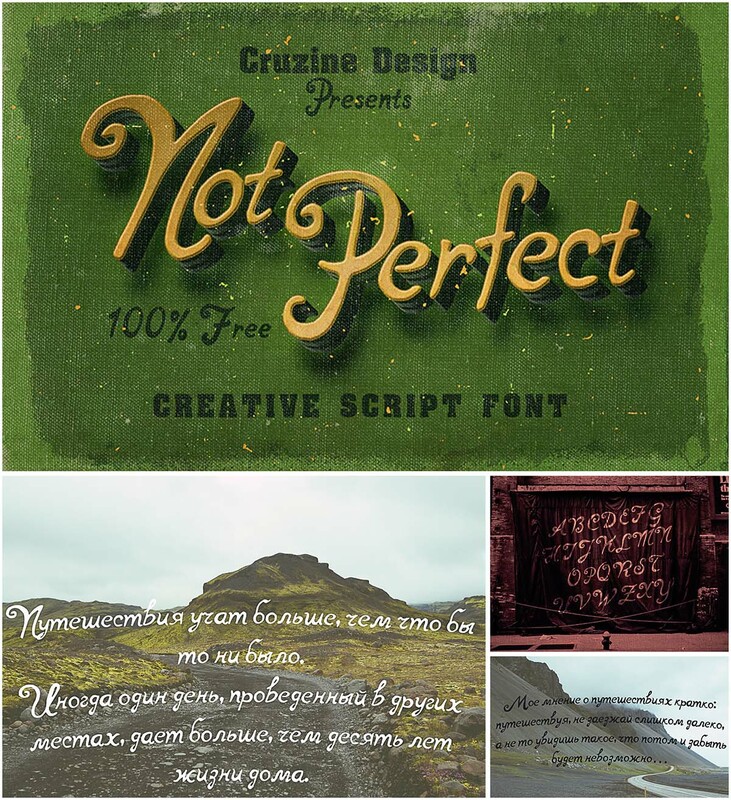 Tags: creative font, cyrillic font, script, swirl, typeface, vinatge font.